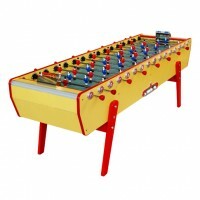 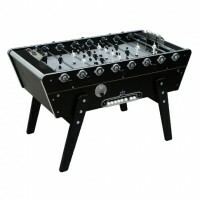 Stella football tables are invading the table football world! 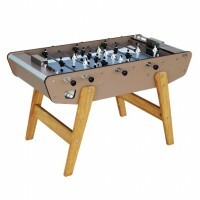 The Stella football tables are a true success story that began in 1928. 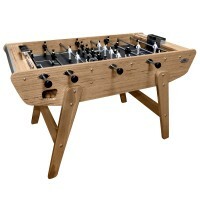 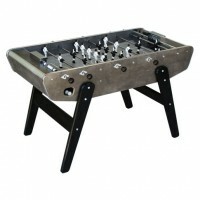 The very first Stella football table was created on the eve of World War II by Mr. Sarraut. And guess what? 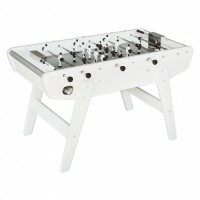 It was Stella’s flagship football table, the Champion, no less! 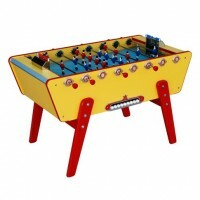 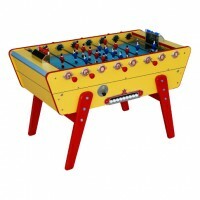 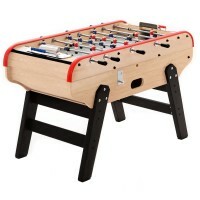 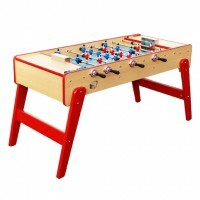 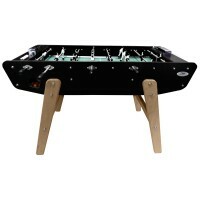 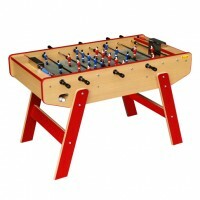 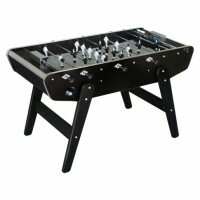 Since then, the French manufacturer has developed a range of football tables, going from retro to modern, sober to showy, all with exceptional playability. 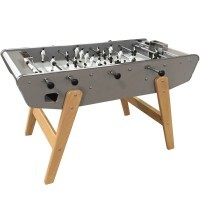 The best part is that the Stella football tables kept the same lines and the same look as the Stella Champion. 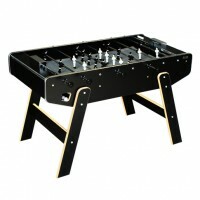 Quite an homage to a legendary football table! Our catalogue includes a complete selection of Stella football tables that will give you a nice preview of the “French game style”. 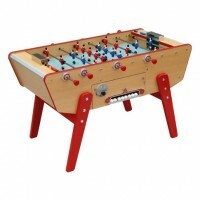 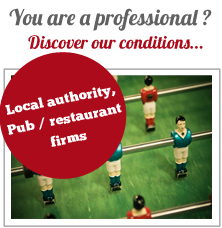 The Stella football table is a champions’ football table! 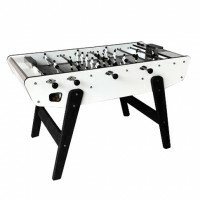 If Stella football tables managed to win over the players’ heart, it’s because of two interesting technical specificities that have truly become trademark characteristics for the brand: it’s possible to block shots with the players’ head (which is longer that on other football tables) as well as make lob shots thanks to the sloped lateral bands.